Accepted Papers' List * Members * Participating Universities * Editorial Policies * Jaabc Online Library * Journal Subscription. All submissions are subject to a double blind peer review process. 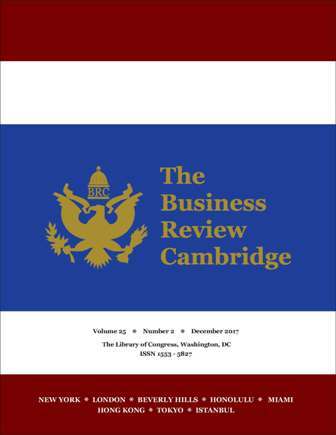 The Journal of American Business Review, Cambridge sponsors the conference. The research conference is organized by The Finance, Economics, International Management, IT, Marketing, MIS, and Healthcare Management Research Conference, Bangkok, Thailand, The accepted manuscripts will be published in the journal as a complimentary. 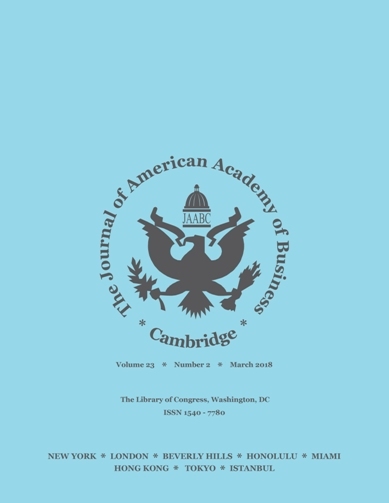 The Jaabc journals aim to publish high-quality papers that represent the true breadth of the methodologies and applications that define the research field. The journals serve the entire research community including practitioners, researchers, educators, and students. 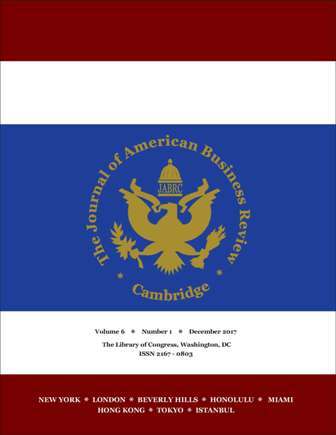 The papers that appear in the Jaabc journals must satisfy the essential requirements: research-focused, scientific, and broad. All the Journals, JABRC, BRC and JAABC, are refereed academic journals those publish the scientific research findings in their field with the ISSN number (ISSN: 1540–7780; ISSN 1553–5827; ISSN 216 – 0803) issued by the Library of Congress, Washington, DC. The NLA number issued by the National Library of Australia is 42709473. No Manuscript Will Be Accepted Without the Required Format. All manuscripts should be professionally proofread / edited before the submission. After the manuscript is edited, the revised paper should be submitted with the certificate. You can use www.editavenue.com for professional proofreading/editing or other professional editing service etc... Preferably, the manuscript should be checked through plagiarism detection software (for example, iThenticate/Turnitin / Academic Paradigms, LLC-Check for Plagiarism / Grammarly Plagiarism Checker) and send the certificate with the complete report. Articles, papers or cases submitted for publication should be original contributions and should not be under consideration for any other publication at the same time. Authors submitting articles/papers/cases for publication warrant that the work is not an infringement of any existing copyright, infringement of proprietary right, invasion of privacy, or libel and will indemnify, defend, and hold JABRC, JAABC, BRC or any conferences we hold or sponsor(s) harmless from any damages, expenses, and costs against any breach of such warranty. The Finance, Economics, International Management, IT, Marketing, MIS, and Healthcare Management Research Conference, Bangkok, Thailand invites you to participate in the conferences The Conference publish articles of interest to members of the Business Community and will provide leadership in introducing new concepts to its readership. Because business is a diverse field, articles should address questions utilizing a variety of methods and theoretical perspectives. The primary goal of the conference will be to provide opportunities for business related academicians and professionals from various business related fields in a global realm to publish their paper in one source. The Finance, Economics, International Management, IT, Marketing, MIS, and Healthcare Management Research Conference, Bangkok, Thailand will bring together academicians and professionals from all areas related business fields and related fields to interact with members inside and outside their own particular disciplines. The conference will provide opportunities for publishing researcher's paper as well as providing opportunities to view other's work. The average acceptance is twelve percent. The journal is distributed in more than fifty-five countries around the world. The hard copies and the digital copies of the journals are archived by the Scholarly Scientific Cambridge Data Bank. 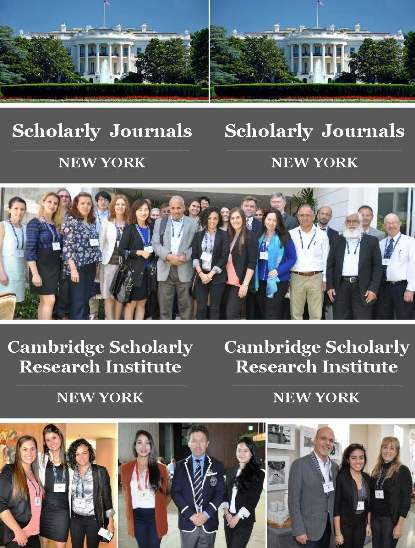 The hard copies of the journals are also archived by universities in the U.S. and Asia. . We are a member of Association of American Publishers (AAP), Professional / Scholarly Publishing, New York and Chamber of Commerce of Beverly Hills, Los Angeles, California. All the journals are indexed by the Cambridge Social Science Citation Index, CSSCI, the Online Computer Library Center (OCLC), and the National Library of Australia. The OCLC has 16,964 member libraries in 122 countries around the world. The OCLC number for the journals: 805078765 for JAABC; . 920449522 for BRC and 805078765 JABRC. The NLA numbers for the journals; NLA: 42709473 * NLA: 55269788 * NLA: 49026139. Doctoral students are highly encouraged to submit papers to the conference for competitive review. The Finance, Economics, International Management, IT, Marketing, MIS, and Healthcare Management Research Conference, Bangkok, Thailand reserves the rights to amend, modify, add to, or delete its rules, policies, and procedures affecting its institutional relationship with authors (contributors) as deemed necessary by the administration. Any such amendment, modification, addition, or deletion shall not be considered a violation of the relationship between the conference and authors (contributors). When the paper is accepted, the registration fee should be paid on time.